Happy Wednesday everyone! 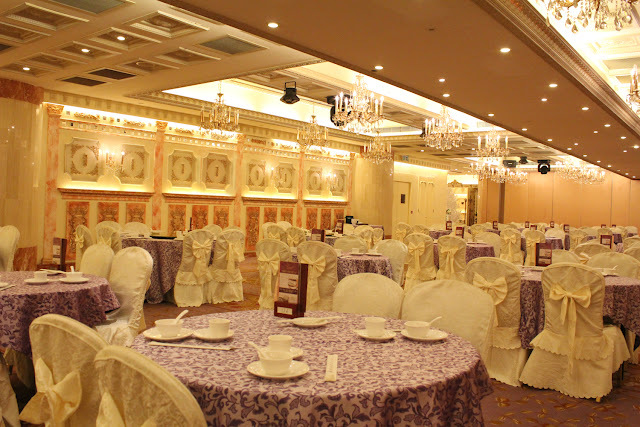 As promised, here are some pics of the venue for our wedding reception in Hong Kong. 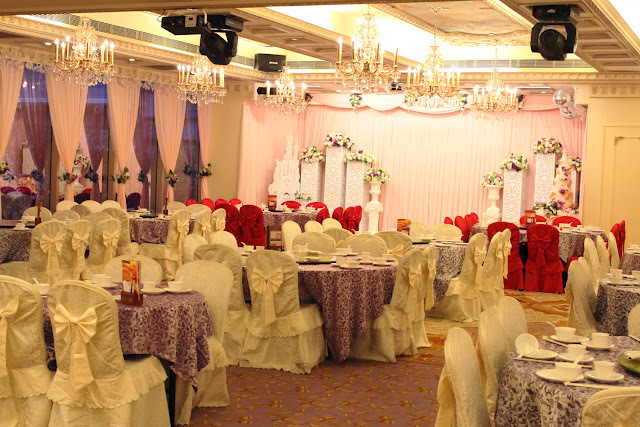 As I mentioned previously, we will be having a wedding reception for our Hong Kong family and friends on December 29, 2013. Our banquet will be held at Royal Wedding, in the China Hong Kong City Building, Tsim Sha Tsui. The venue was not set up for a wedding on the day we visited it to take these pics, so you'll have to wait until our wedding to see the real thing! One special feature for today's Wedding Wednesday post, is I'm opening it up to you guys to link up your own posts ! All I ask is for your post to be wedding related and you to follow me on GFC. I'm looking forward to your links!!! Oh this place looks magnificent, so royal! And if it wasn't decorated for a wedding when you took these photos, then I can only imagine how grand it will look on your day! Great location! & enter the Msdressy giveaway on my blog for the chance to win an amazing gift! omg! the venue is soooo nice! Thank you! Yes, we will have the wedding ceremony in Spain, and then a wedding reception in Hong Kong for our family and friends here. Having something online and easy-to-update and dynamic means one can add anything they think of whether at home or at work. Your Personal Wedding Website with Invity.com an indian wedding website can work wonders for your pre wedding planning and preparations as well as post wedding updates and offer you with loads of themes to create a unique form of wedding invitation. Invity.com helps your friends and family very interested in your life to plansfor and beyond the wedding. Invity.com allows your guests to view the list of choices and contact you directly via email is a giant step forward in the RSVP world. No more waiting for procrastinating relatives to return those little cards or finally call you . Log on to our wedsite www.invity.com and create your own personalised wedding website. These kind of royal venues are very costly. You can give your wedding reception somewhere outside. 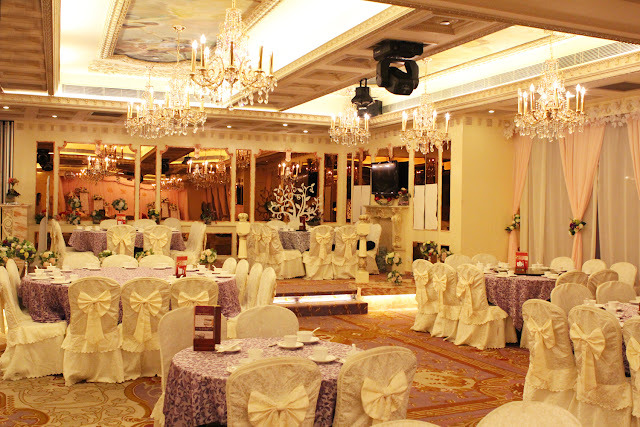 Before choosing wedding venues you should take advice from people around you. The subject of wedding venues cheshire is a controversial issue. 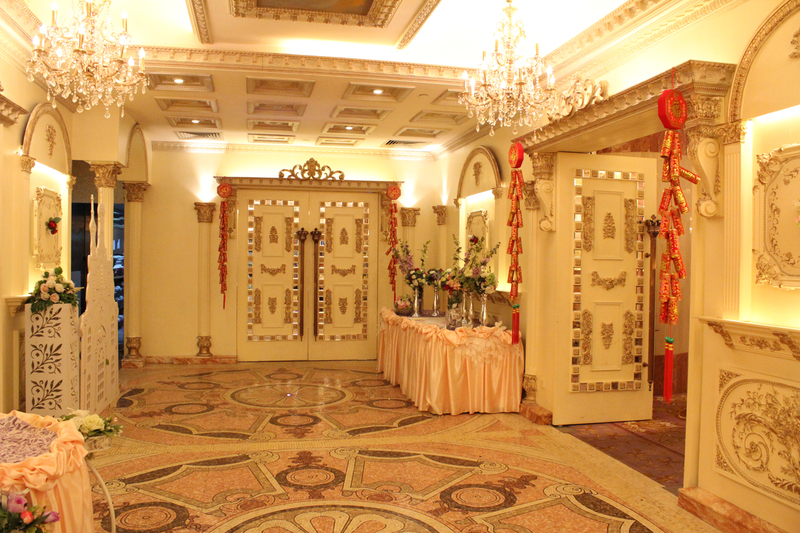 There are many factors which influenced the development of wedding venues cheshire. Until recently considered taboo amongst polite society, its influence on western cinema has not been given proper recognition. The juxtapositioning of wedding venues cheshire with fundamental economic, social and political strategic conflict draws criticism from global commercial enterprises, who just don't like that sort of thing. With the primary aim of demonstrating my considerable intellect I will now demonstrate the complexity of the many faceted issue that is wedding venues cheshire. Once the wedding ceremony is over the marriage party comes back back to truth with fond memories to cherish for a lifetime. 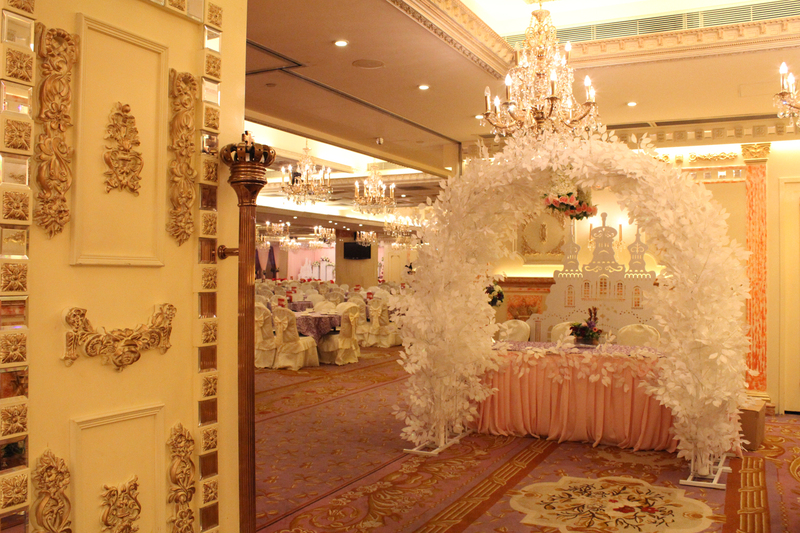 The more innovative the event planner the better it is for the family and the guests. .I feeling exited to see your blog, This is really very attractive blog.Thank you for sharing this wonderful blog with us. I am satisfied that you simply shared this useful information with us. 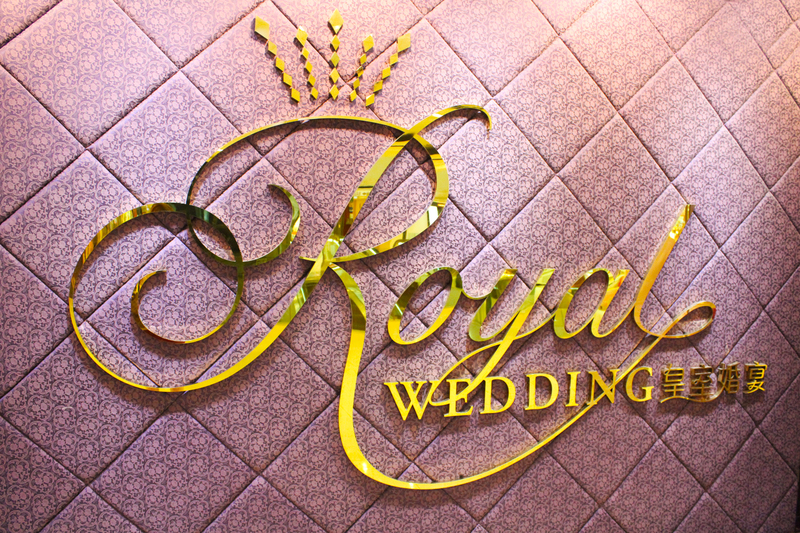 Korea wedding package will provide an amazing offer for your royal wedding.